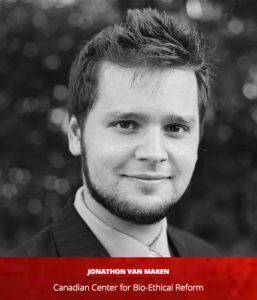 Canadian author Jonathon van Maren shares an insight on abortion and the hook-up culture. It’s not that people have rejected the traditional Christian morality on sexuality, it’s that this generation has never even heard of it. I remember talking to one girl that said, “You know, abortion needs to be legal, because–what if I got knocked up? And this is the thing–it’s not like we have this rebellious generation of millenials who are rejecting what their parents taught them. They never even had an opportunity to choose one lifestyle or the other.